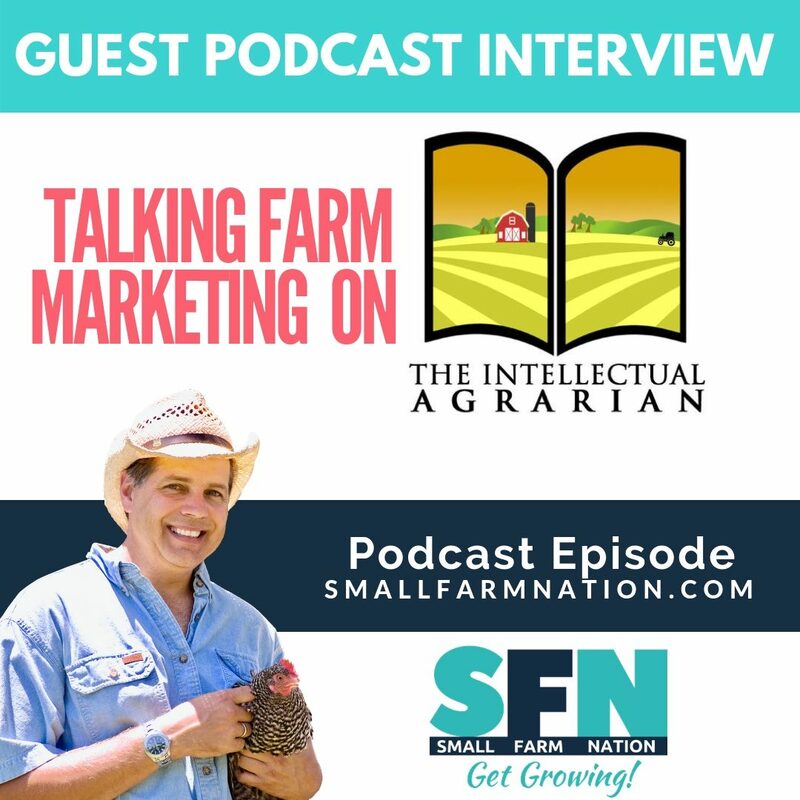 Recently, I had the pleasure of speaking with Terrance Layhew on his excellent podcast, The Intellectual Agrarian. 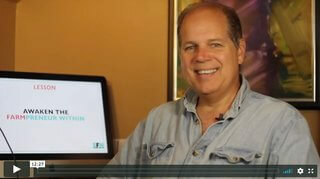 Terrance is an Organic inspector, writer, film critic and sustainable agriculture advocate. 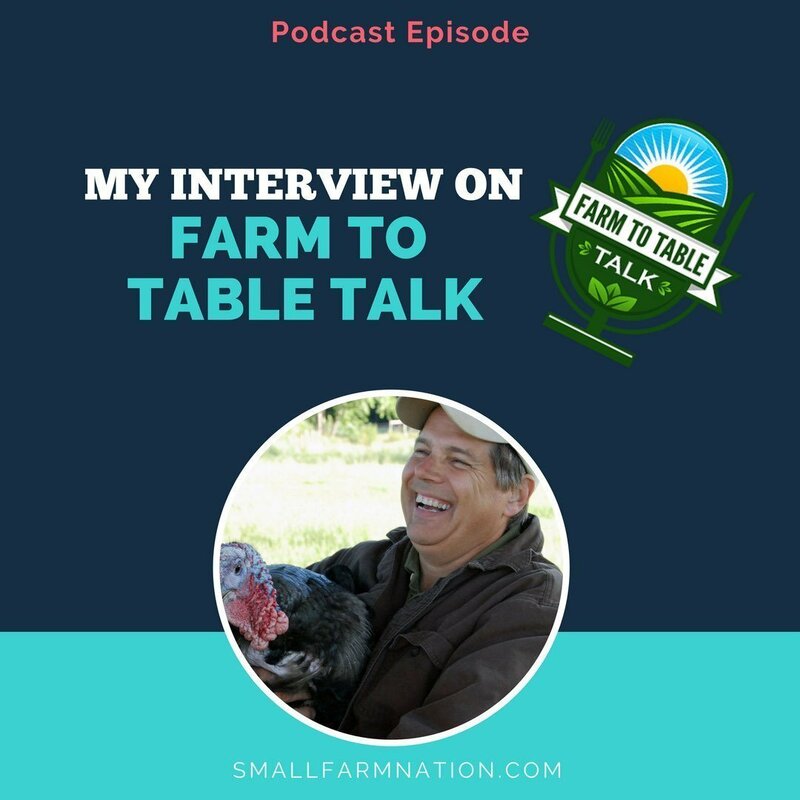 Raised on an Organic farm, Terrance has spent his life involved in agriculture and has brought to it his joy of learning. 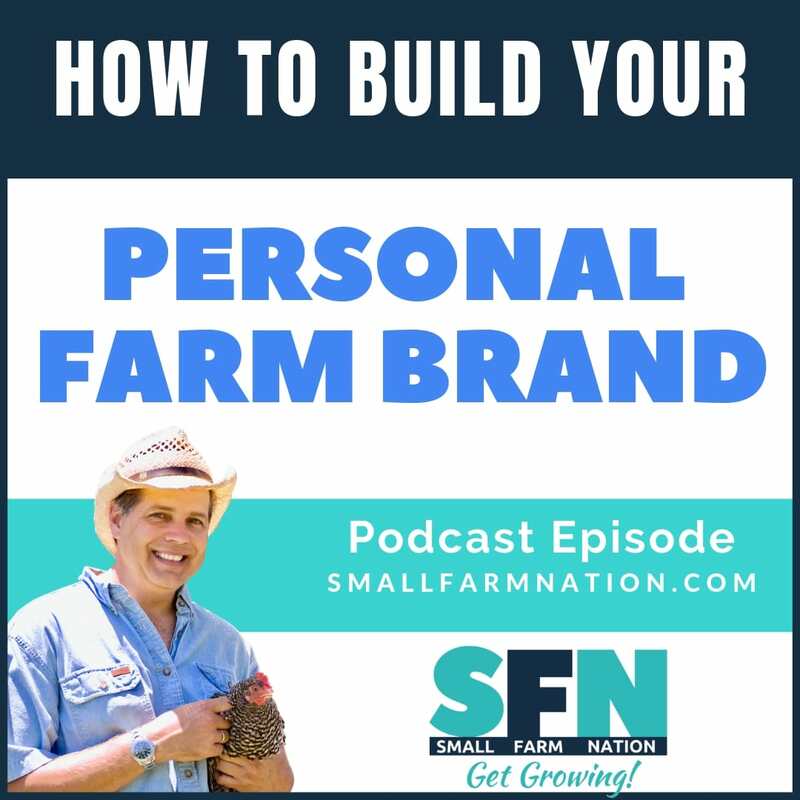 How I left corporate America for farm/self-sufficient living. 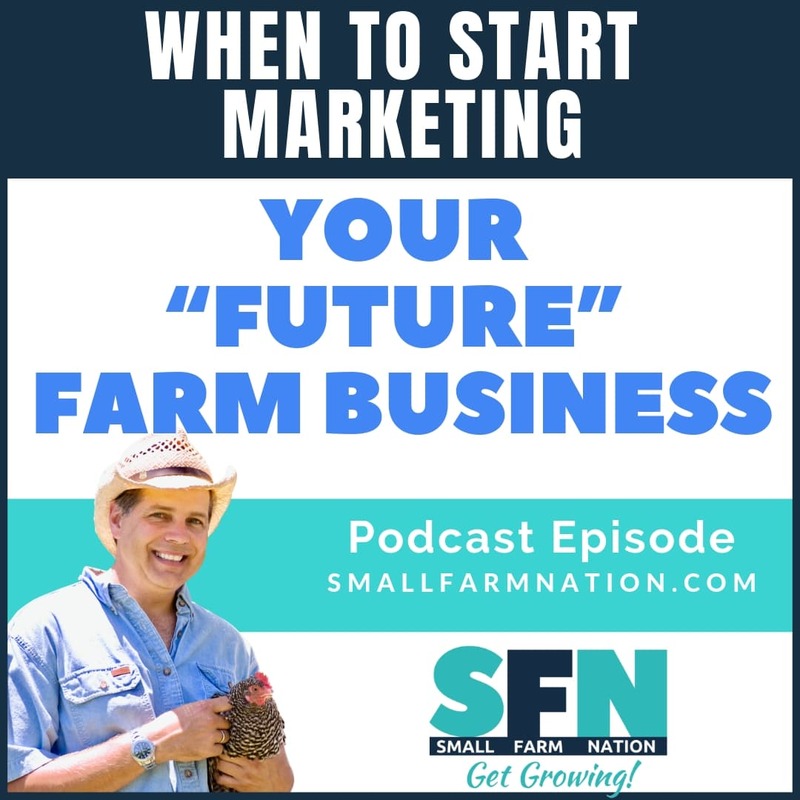 How I began teaching marketing by hosting farm schools teaching live classes at my farm. 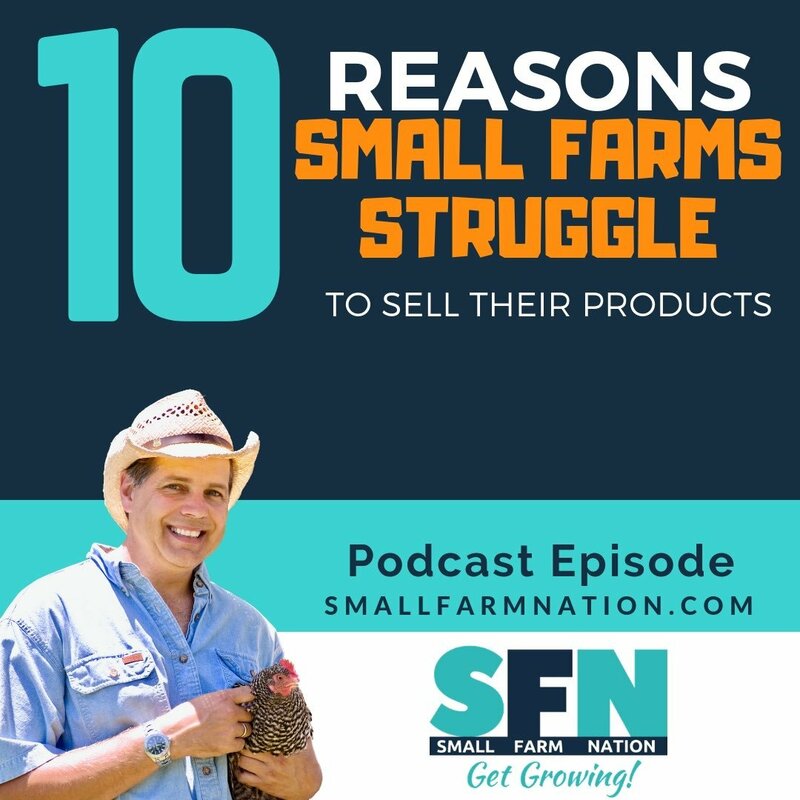 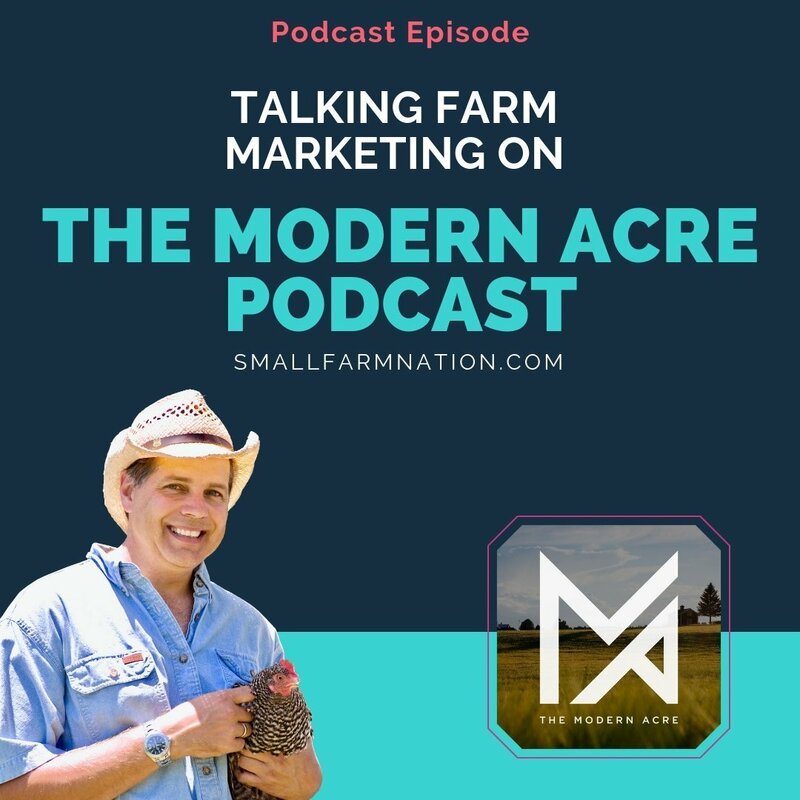 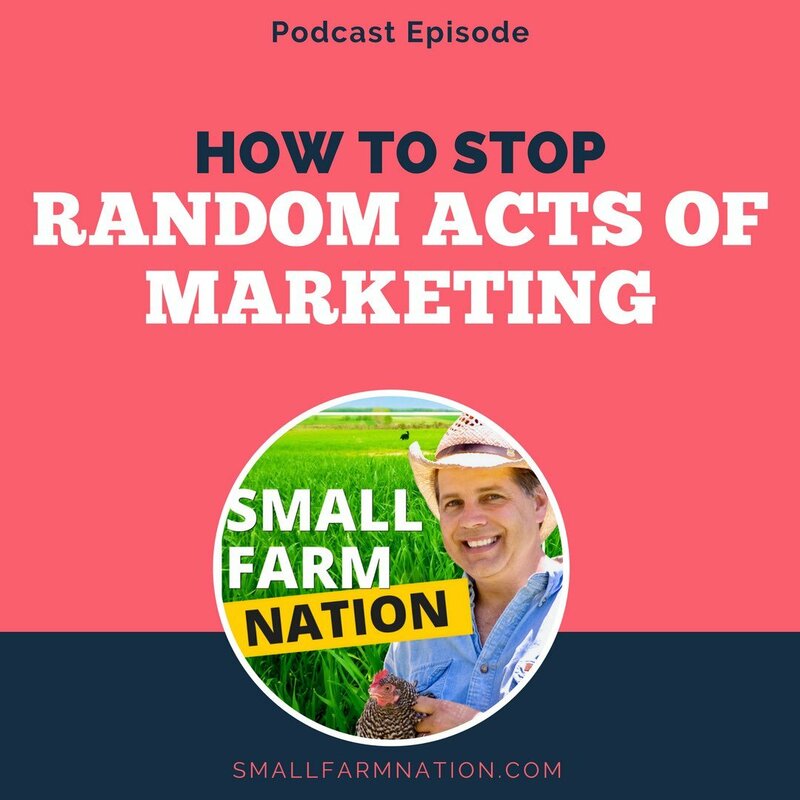 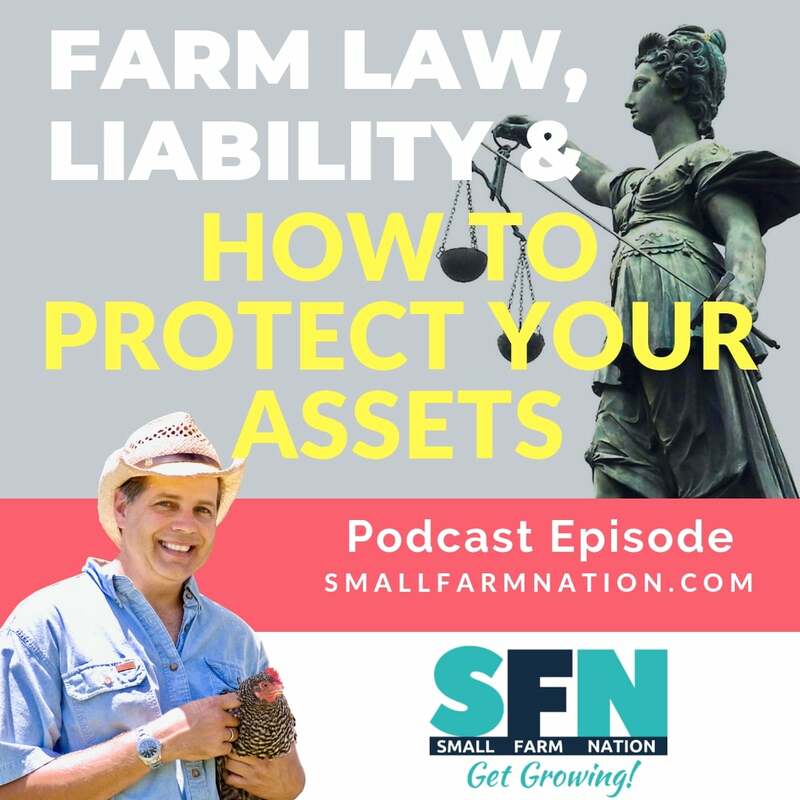 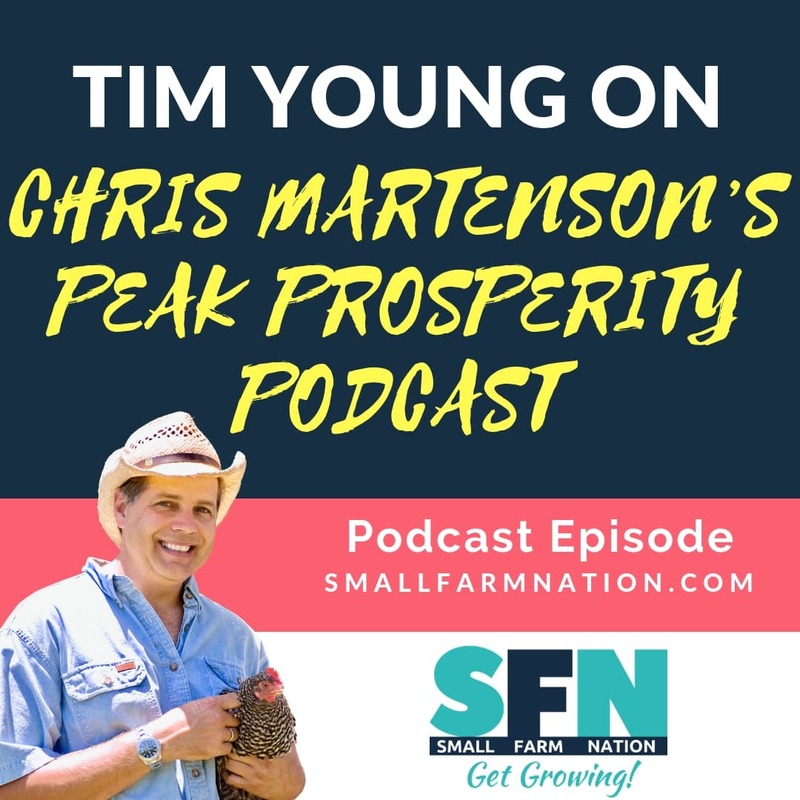 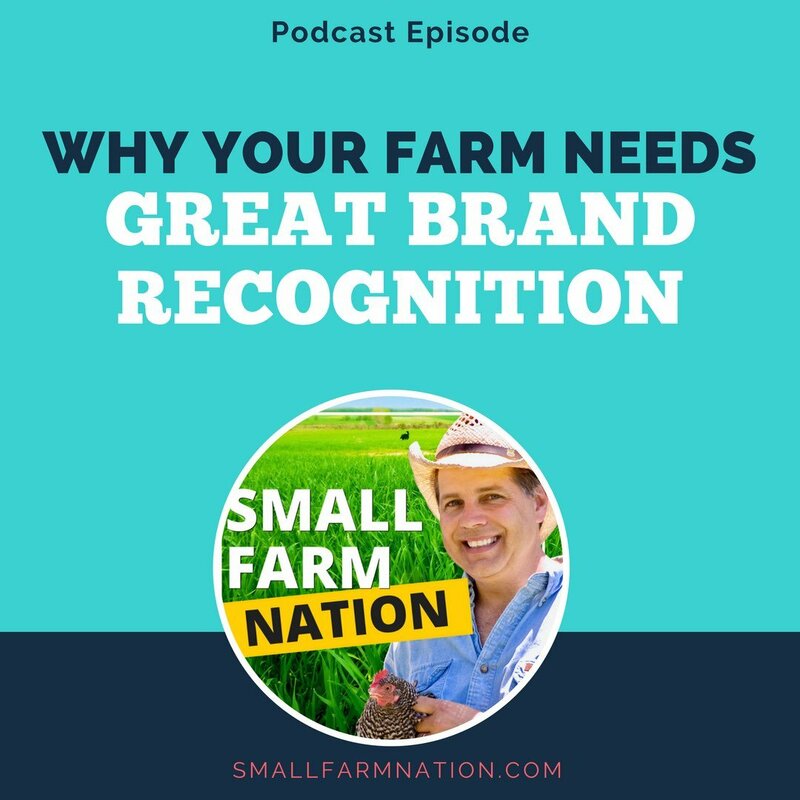 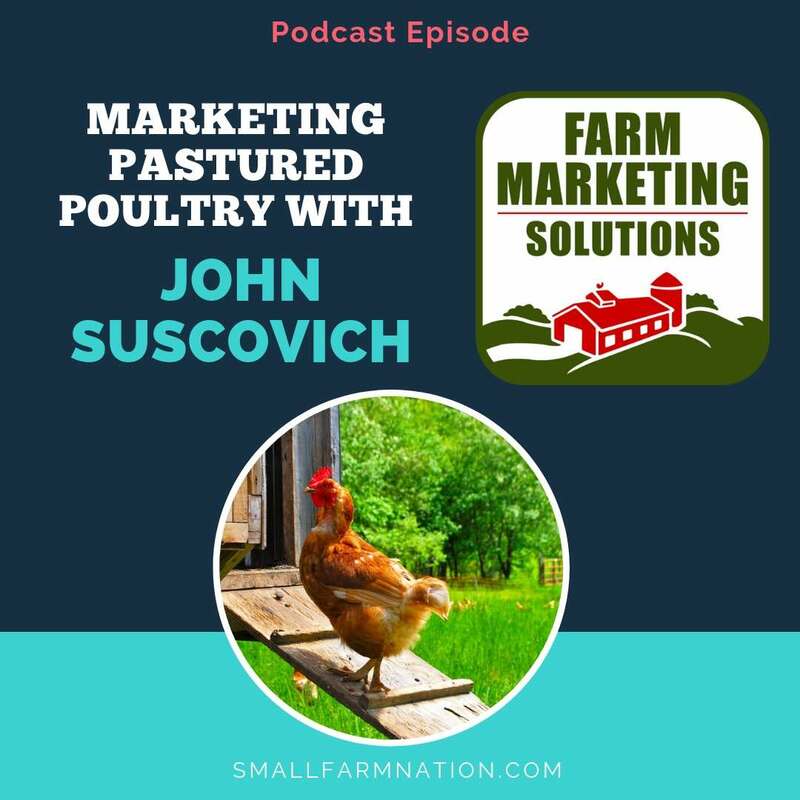 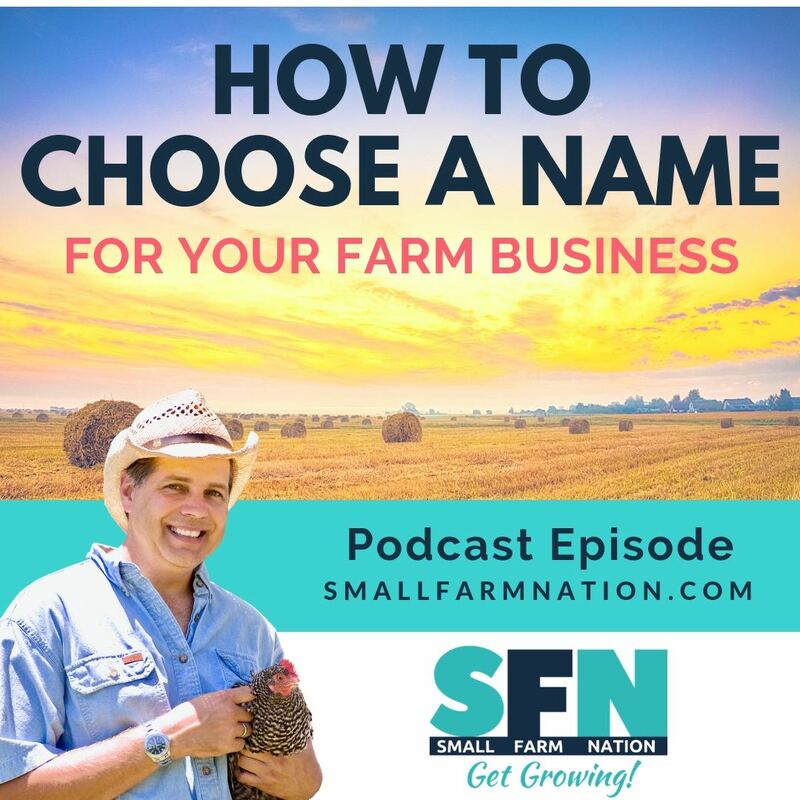 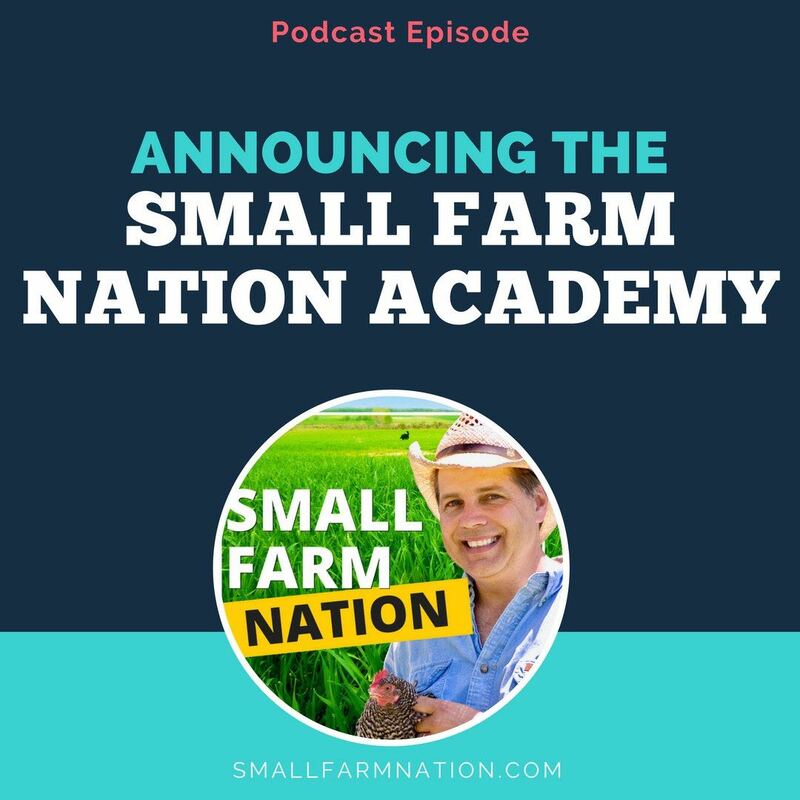 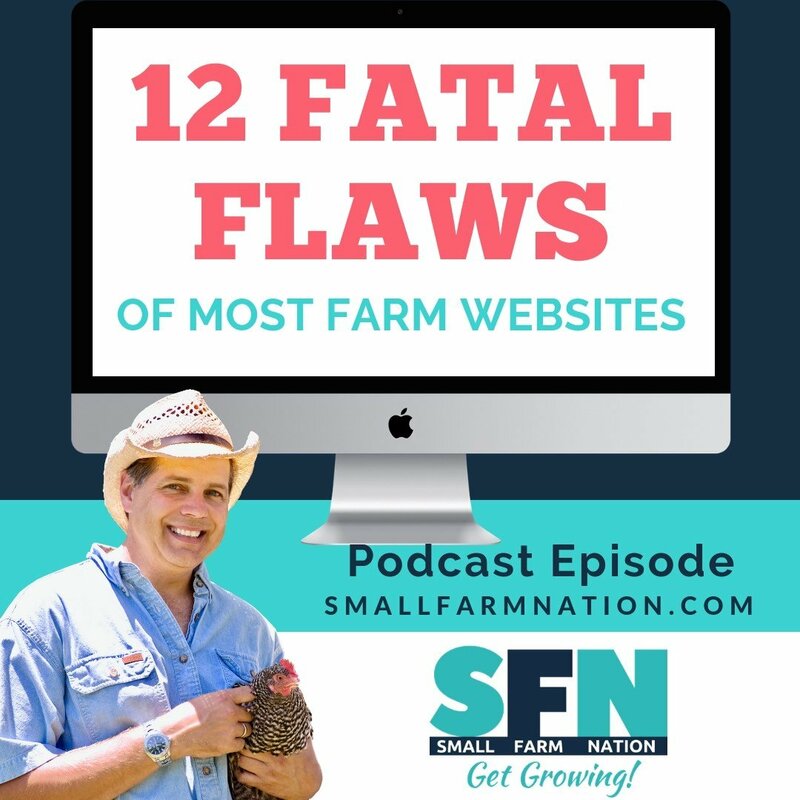 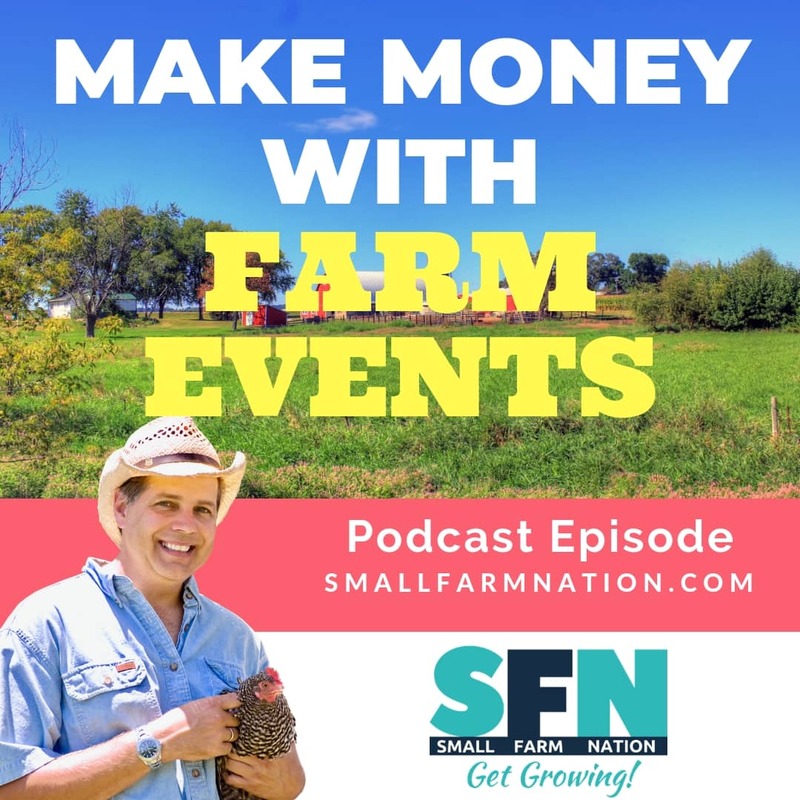 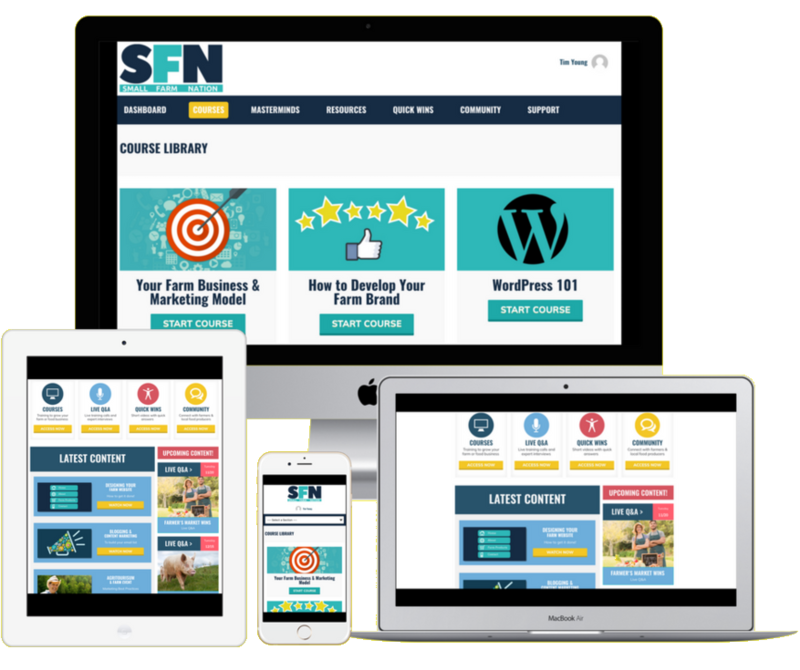 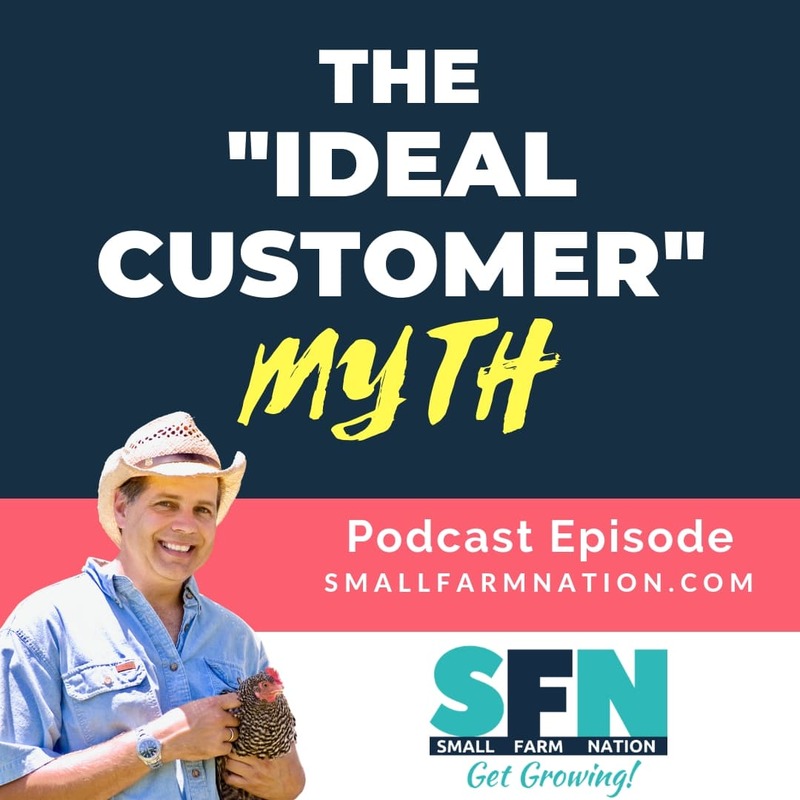 SmallFarm Nation Academy, my subscription community with videos and marketing tools teaching how to market and run a profitable farm business. 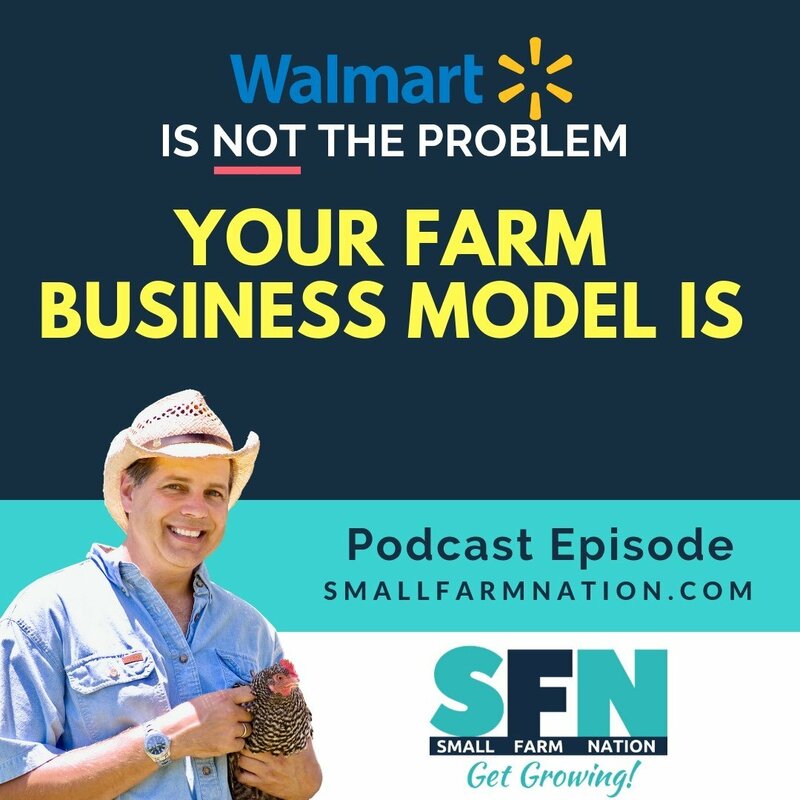 Terrance has an excellent podcast, so tune into this episode and all of his others.